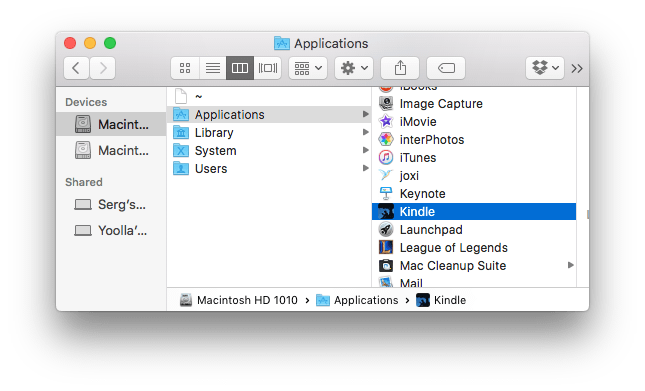 If you need to uninstall Kindle from your Mac or reinstall the app, use one of the provided below method to do it correctly and safely. How to uninstall Kindle manually. How to uninstall Kindle using an uninstaller. Close the Kindle Client and all the processes related to the app which may work in the background. 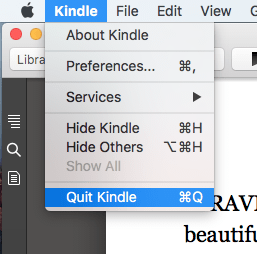 Go to the Menu bar → click Kindle → select Quit Kindle. 2. Remove Kindle from the Applications folder. 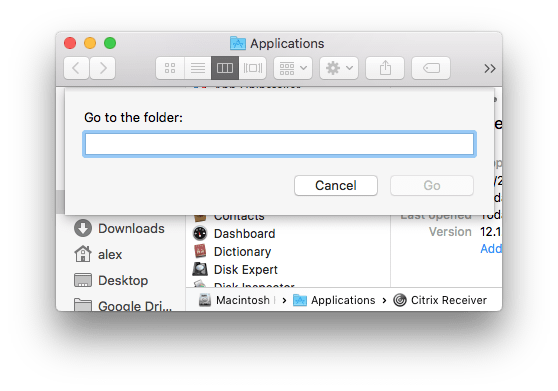 You can use the Command(⌘)+Shift(⇧)+G key shortcut to directly go to the mentioned above folder. Also, we recommend you checking other subfolders in the system ~Library folder in case Kindle created more service files. If you find the manual method of uninstalling Kindle confusing, use the automatic method, which will allow you to uninstall the app with a few clicks. Select the Kindle app from the left section. 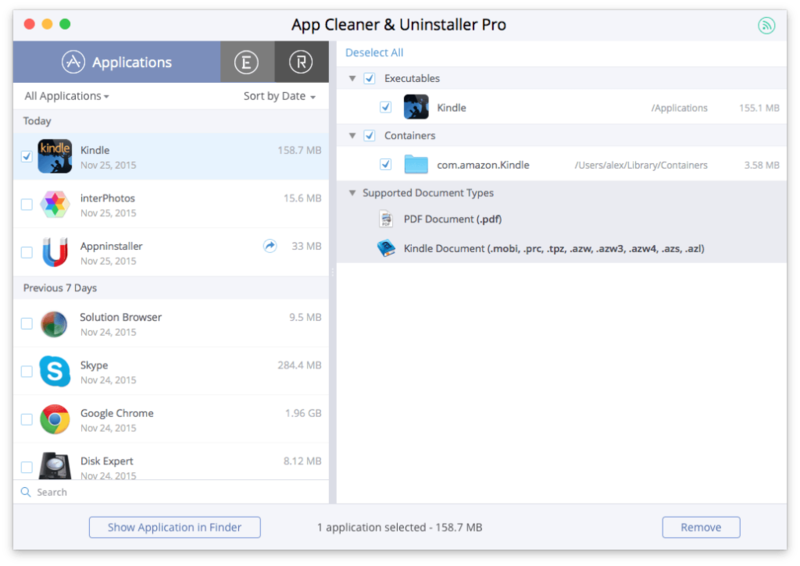 App Cleaner & Uninstaller will remove Kindle completely with all its caches, logs, preferences and other support files.